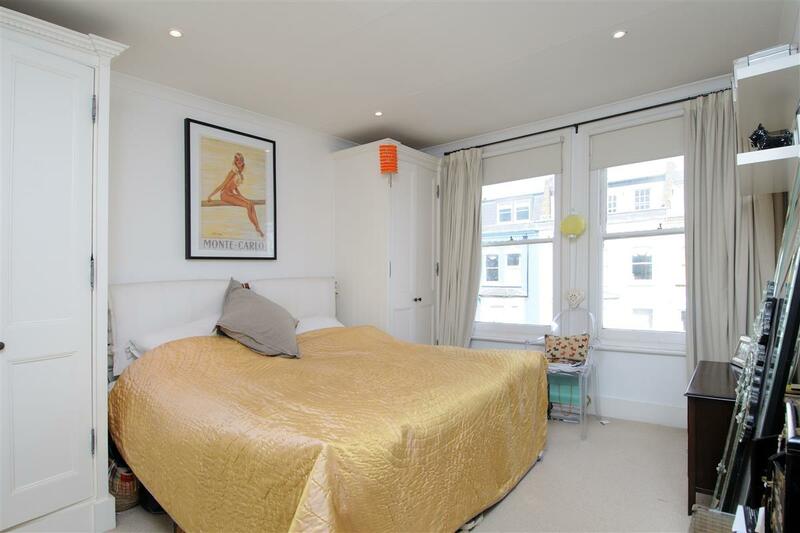 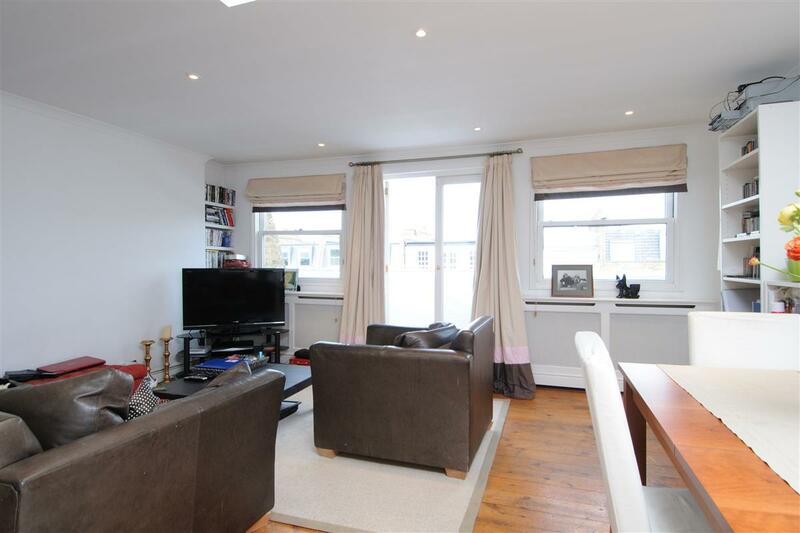 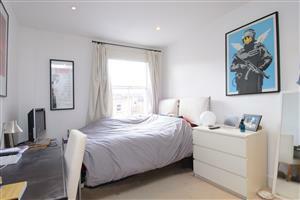 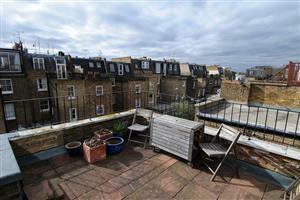 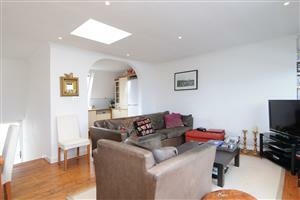 A substantial three bedroom maisonette in a highly sought after street off the Fulham Road. 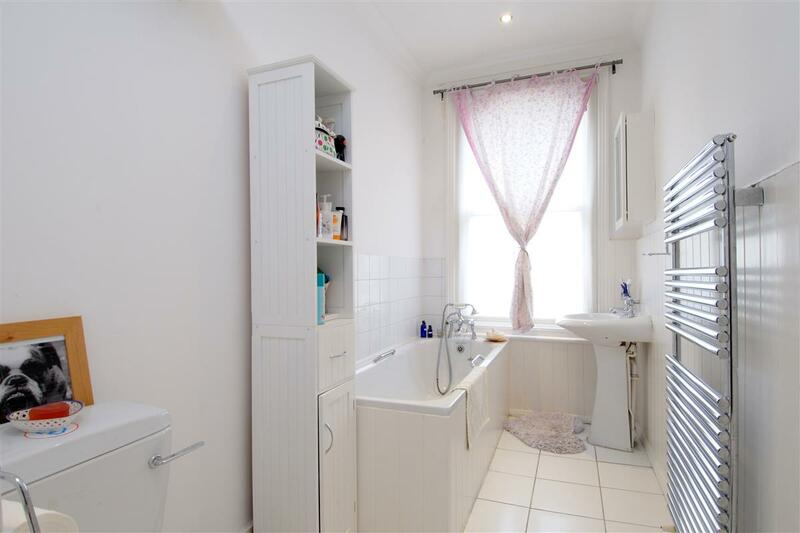 Situated on the first and second floors of an impressive Victorian house, this bright and spacious flat benefits from a generously sized reception room with an open-plan kitchen, ideal for entertaining. 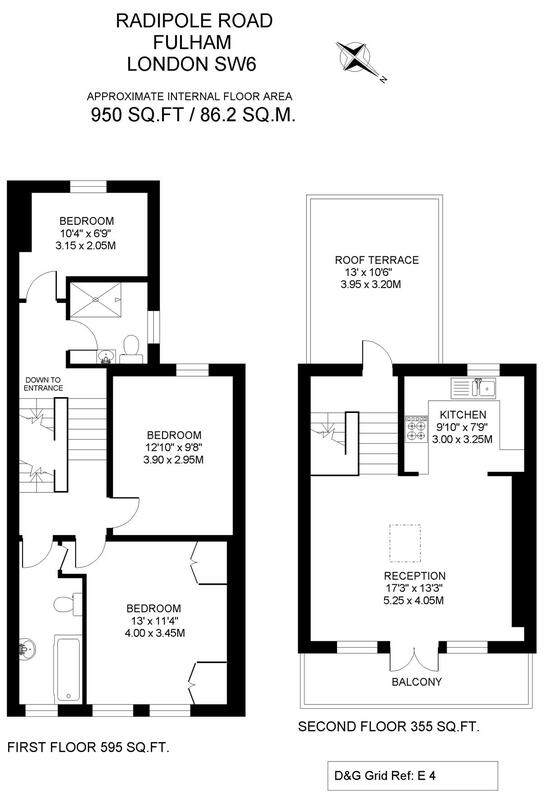 There are French doors out of the reception room on to a balcony and there is also a roof terrace which can be accessed from the half landing. The bedrooms are all situated on the first floor. 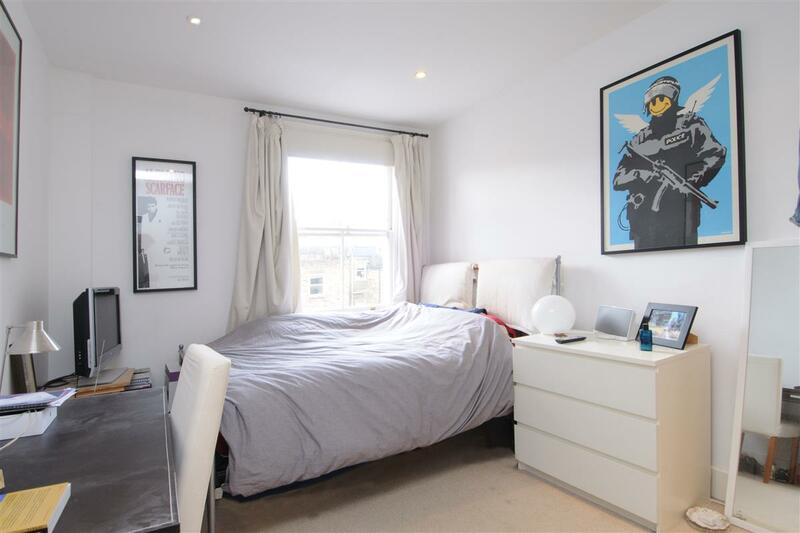 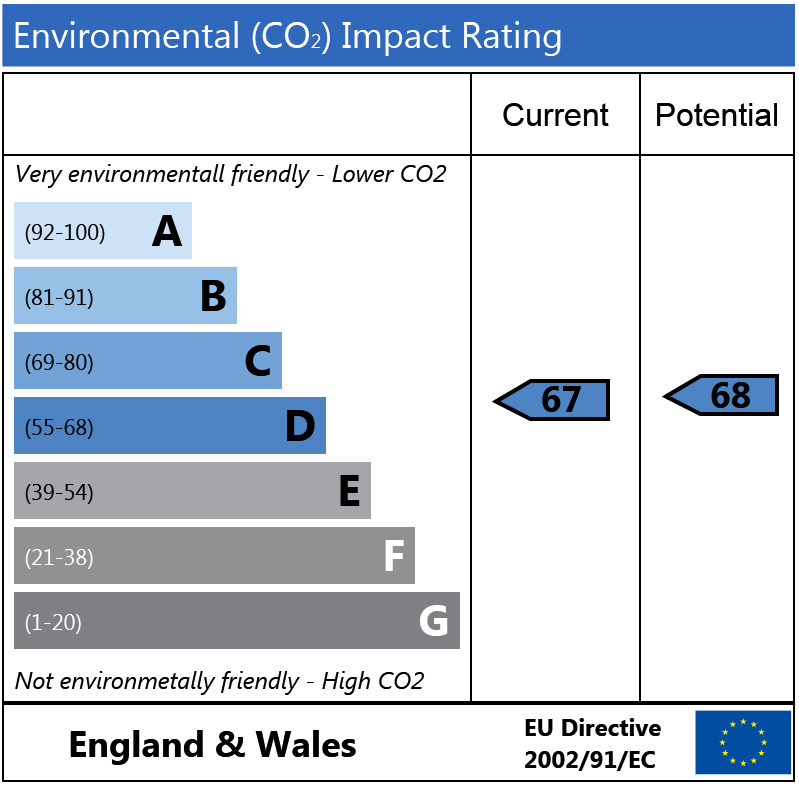 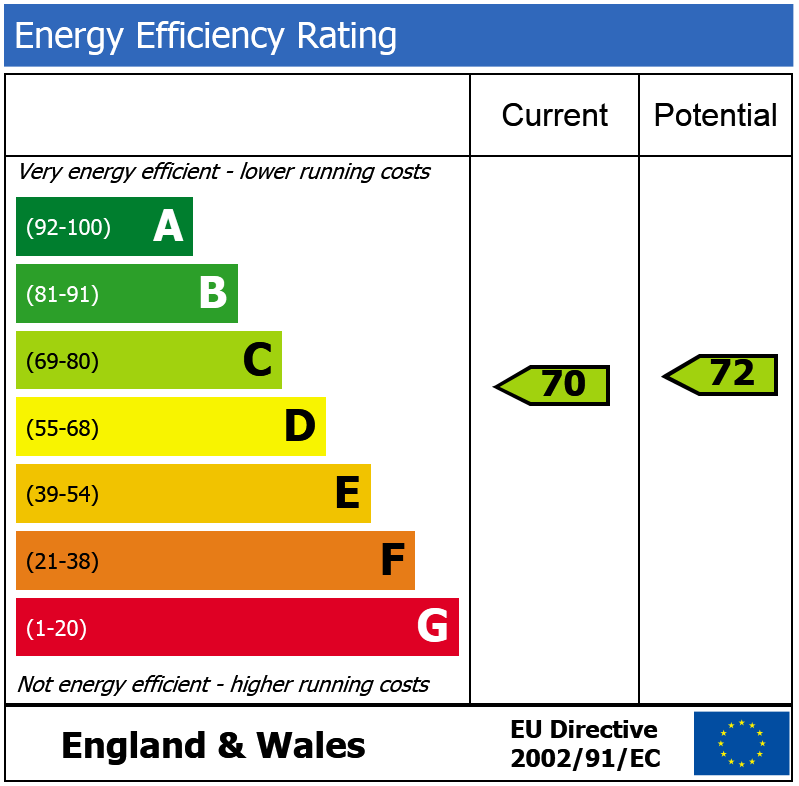 There are two good sized double bedroom s , the larger of which has fitted wardrobes and there is also a third bedroom to the rear of this floor. 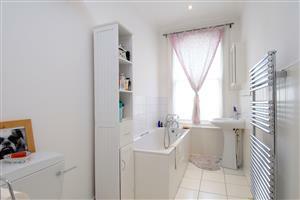 All bedrooms are served by the bathroom and shower room, both on this floor. 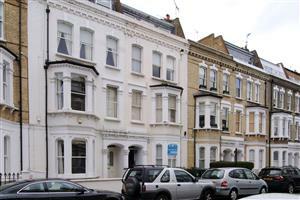 Radipole Road runs north off the Fulham Road and is therefore extremely convenient for all local shopping, restaurant and transport facilities. 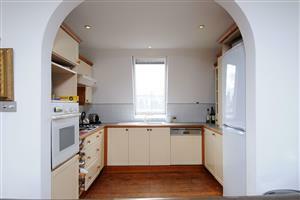 Parsons Green underground station is only a few minutes walk away.